The company is developing chips and wireless technologies to meet those goals, with the first fruits of that development available starting this coming year-end holiday said, said CEO Brian Krzanich on an earnings call this week in which he discussed the company’s vision of future PCs. About 600 million PCs worldwide are more than four years old and due for upgrades, so the development efforts come at a fortuitous time. Paper-thin PC replacement tablets will have long battery life, high-resolution screens and offer the fast performance of Core processors, Krzanich said. 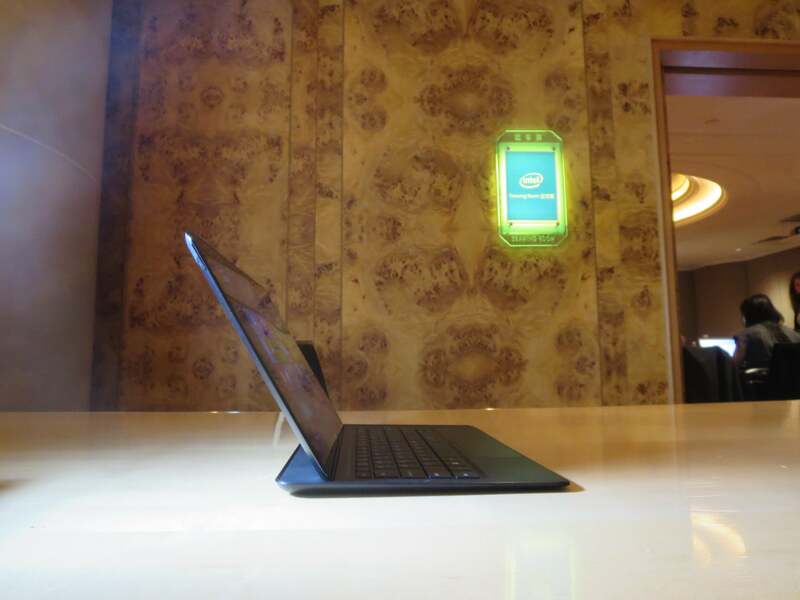 The devices will have Intel’s new Core M chip, based on the upcoming Broadwell architecture. A reference tablet code-named Llama Mountain, which is 6.8-millimeters thick and weighs 550 grams, is one example of this new system type. 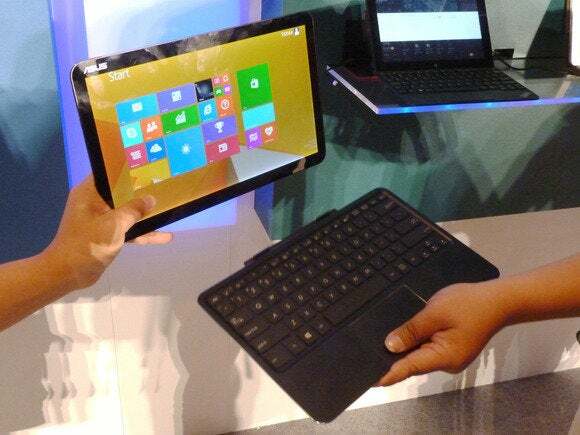 The 10-inch tablet has a 2560 x 1600 pixel screen and turns into a laptop when attached to a keyboard dock. The dock also has cooling technology to crank up the tablet’s Core M CPU performance. Intel's Llama Mountain tablet, with the Broadwell chip inside. “The environment’s not that competitive, so it’s more likely they’d take advantage of the time and let Broadwell have the normal product life,” McCarron said. Intel also wants to bring mobile broadband connectivity to Chromebooks, though no time frame for that was provided by Krzanich. Right now, Chromebooks with Intel chips largely don’t have mobile broadband, but the chip maker wants to put its modem in the laptops so the Internet is more accessible. “Chromebooks are best when they are connected,” Krzanich said, adding that those requirements will drive use of modems in laptops. Windows tablets with Intel’s Atom chip code-named Cherry Trail, which will succeed current Bay Trail Atom chips, will also be on store shelves by the end of the year. Android tablets could be added to the mix next year.